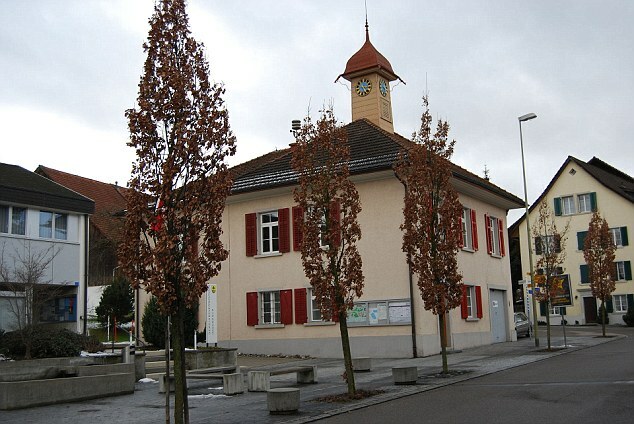 A village of just 1,000 residents in Switzerland has been forced to raise taxes because an African refugee and her seven children cost the local authority £40,000 in benefits every month. Hagenbuch, in the Swiss canton of Zurich, is understood to be spending close to a third of its total annual budget on the family after they arrived from Eritrea in East Africa three years ago. The massive benefits bill covers day-to-day living expenses such as groceries and cleaning costs, as well as paying for four of the woman's children to be housed in an orphanage and even bills for general entertainment - such as guided tours of local attractions and entry fees for the zoo. 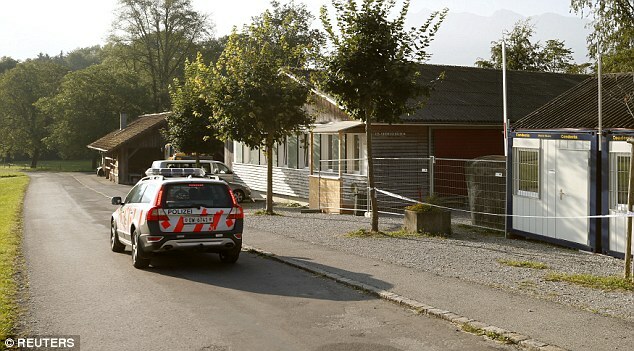 The Eritrean woman and her family arrived in Hagenbuch three years ago in possession of a visa allowing her to stay in Switzerland for five years, with the option to extend her stay beyond that date. It is not known if the family had lived elsewhere in Switzerland before moving to the quiet village. Solely to cover the cost of the family's massive benefits bill, the local authority is now planning to raise taxes in the village by a shocking five per cent . 'I don't know where to turn. I think we have no other choice but to raise taxes,' Mayor Therese Schlaepfer told daily Swiss newspaper Blick. She added that local residents were justifiably outraged by the spiraling costs of caring for the family, who require a team of social workers to spend six hours a day, six days a week on them alone. When the woman and her family arrived in Hagenbuch three years ago, the municipal government immediately agreed to cover the full cost of their rent and £1,700 a month in living expenses. A short time later the woman sought further financial help, claiming she had become overwhelmed by family commitments and was now struggling to look after all seven of her children. This resulted in four of them being sent to an orphanage - with the local authority paying out £6,000 for each child every month - a total cost of £24,000. On top of this there are also the costs of helping the woman pay her cooking and cleaning bills - plus rolling entertainment expenses, such as paying the entry fee for all eight family members at the zoo. As well as straight handouts, the family also reportedly cost the local authority thousands more every month by tying up social workers and carers for six hours a day, six days a week. On average these social workers cost the council about £90 every hour they work, rising to £95 an hour in the evening or at weekends.